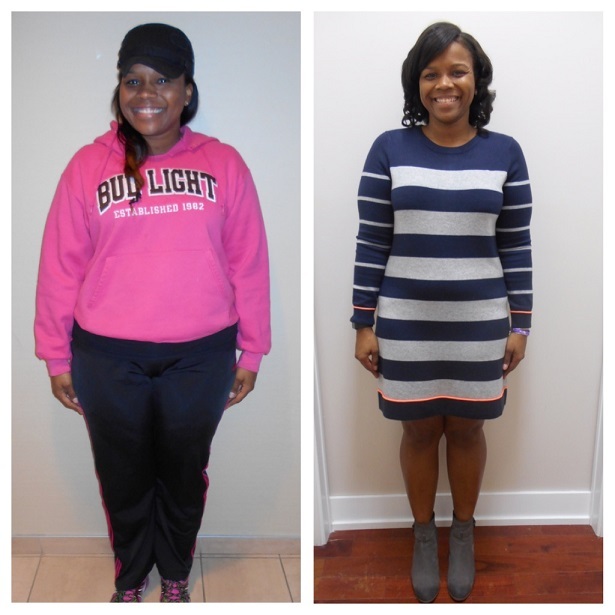 Options Medical Weight Loss Center is Chicagoland’s premier weight loss facility. We believe that the true way to not only reach your weight loss goals, but to keep weight off, is by making the proper lifestyle changes with nutrition. 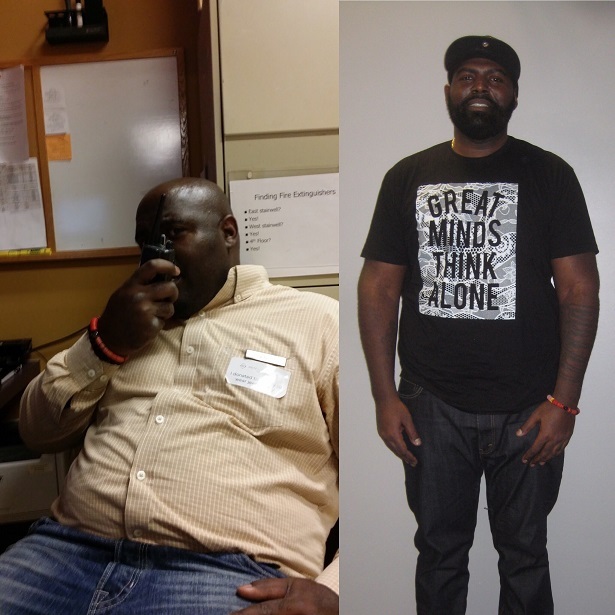 We also understand that an individual’s weight loss journey is not always an easy process, which is why we offer prescription appetite suppressants for weight loss, weekly one-on-one weight loss counseling, Lipotropic fat burners, B12 injections, HCG injections, Options Diet System meal plans, Options supplements and more to help assist you during your customized weight loss program. We have over 19 different individually tailored weight loss programs to choose from, aiming to meet your specific lifestyle, habits, and goals. 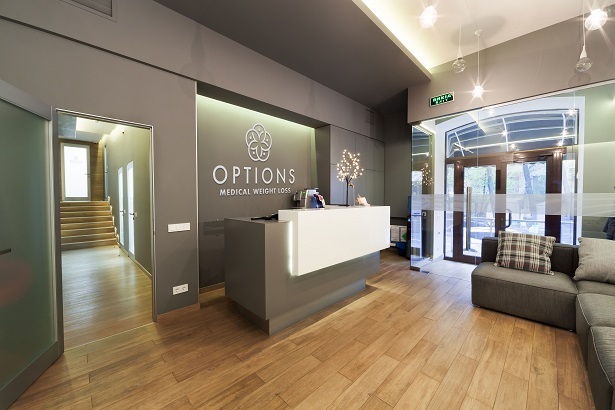 When you visit our clinic, you will find that we truly have “OPTIONS for every BODY”.